This is being done for the first time by the Delhi Government. 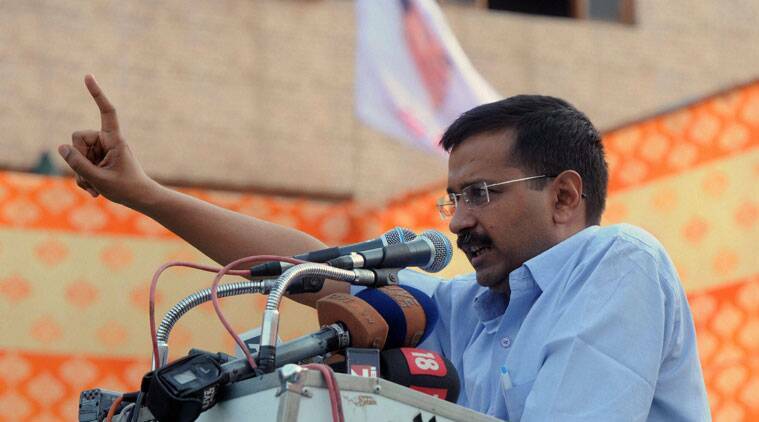 After its landslide victory in Delhi, the AAP has become more strident. Days after accusing the media of being part of a “conspiracy to finish off AAP”, Arvind Kejriwal-led Delhi government has decided to keep a close tab on all the news channels asking its officials to monitor the content broadcast by them. An order in this regard has been issued to officials of Directorate of Information and Publicity (DIP) to monitor the news channels from 9 AM to 11 PM. This is being done for the first time by the Delhi Government. DIP officials till now used to keep records of newspapers cuttings related to the government. “DIP officials have been asked to start monitoring the content of news channels related to the government and send a daily report on these contents broadcast by them to Chief Minister’s Office (CMO),” said a senior government official. “DIP officials have been directed to monitor the content of new channels from 9 AM to 11 PM. Officals have been asked to do this work for at least one month and thereafter, government will float tenders to hire designated staff to keep close tab on all the new channels ” sources said.